Sometimes, a base coat doesn't always prevent staining, which, most claim to do, but just don't deliver. So I have 3 ways for you to get rid of those nail polish stains that all those lovely dark polishes are leaving behind. Tip 1: A nail brush is your best friend. Lemon juice does work on it's own. Fresh lemon juice is better. Simply pour lemon juice in a bowl and allow your nails to soak in the juice for 3 to 5 minutes. Give them a quick scrub with a nail brush, or use a nail buffer, and there you go. Easy as that. Tip 2: Always have a nail buffer handy. 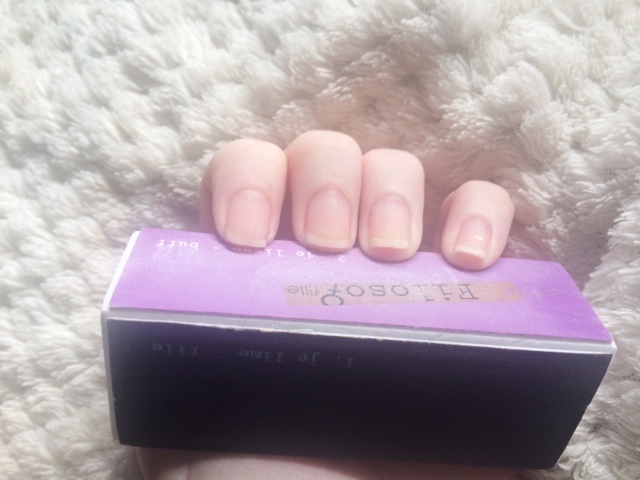 Mix baking soda with either plain water, or lemon juice and apply onto your nails.muse a nail brush and then a nail buffer after, if needed, and your nails will be back to their normal colour, stain free. 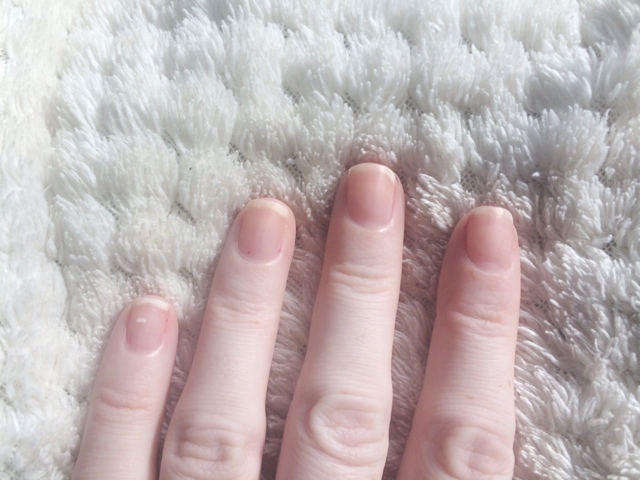 Tip 3: You do need to be gentle with your nails so once I have removed the staining, or simply just prepped for polish, I tend to go in with a cuticle oil or balm or even just a hand cream, work it well into your nails and cuticles to nourish and take care of them. This method is my favourite, it's the quickest and easiest for me. 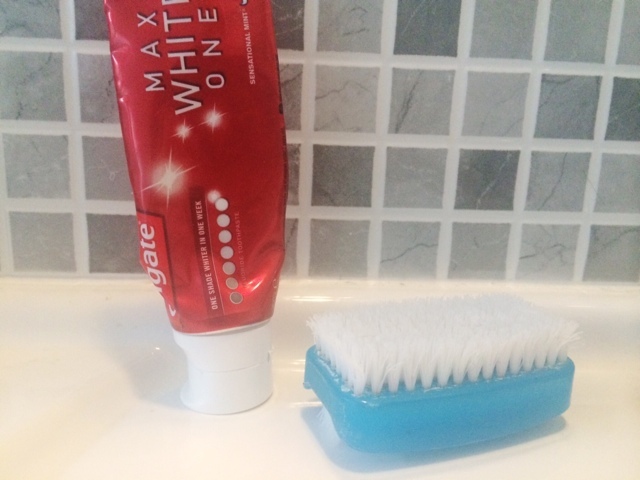 Put some whitening toothpaste onto a nail brush, and scrub your nails. 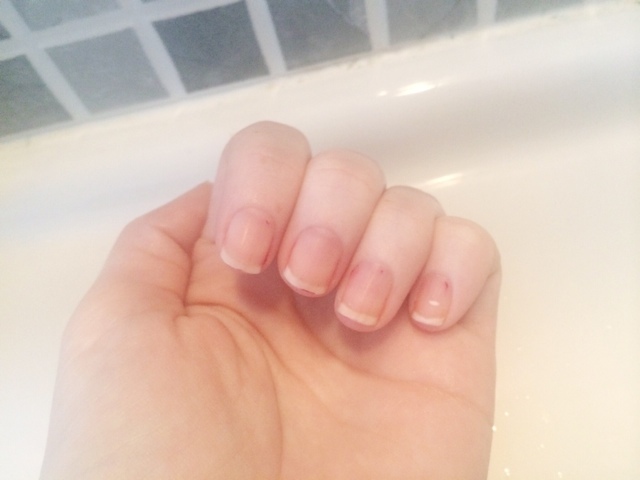 Don't do it too hard or you'll damage your nails, but just enough to make sure the bristles of the brush get into every nook and cranny of your nails. Rinse your hands to see if the stains have pretty much all gone. Once you have done this. 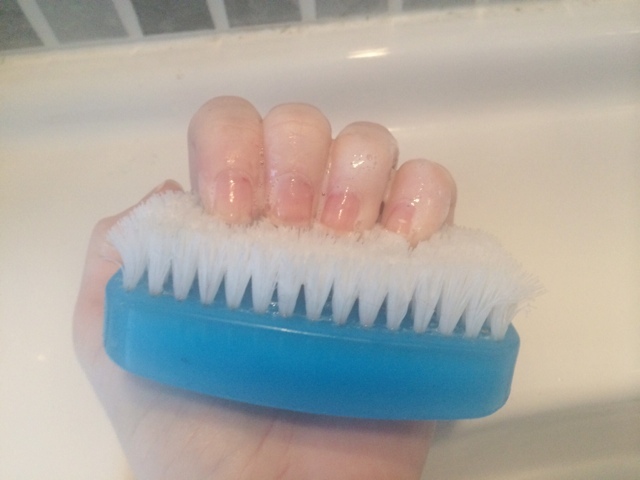 Dry your hands, and go in with a nail buffer. 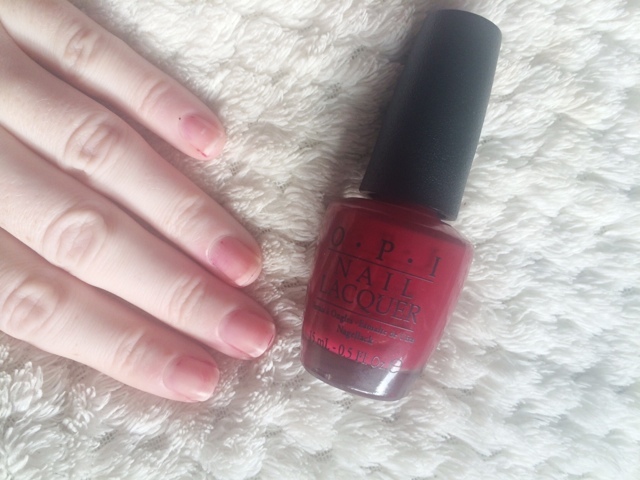 Gently buff your nails, this removes any further staining, and smooths your nails, prepping them for your next nail polish (see, my bold polish tips from Monday Mani #16). Once buffed, voila. Your nails are stain free, and ready for your next nail polish. I hope this has helped you if you get staining on your nails from time to time. 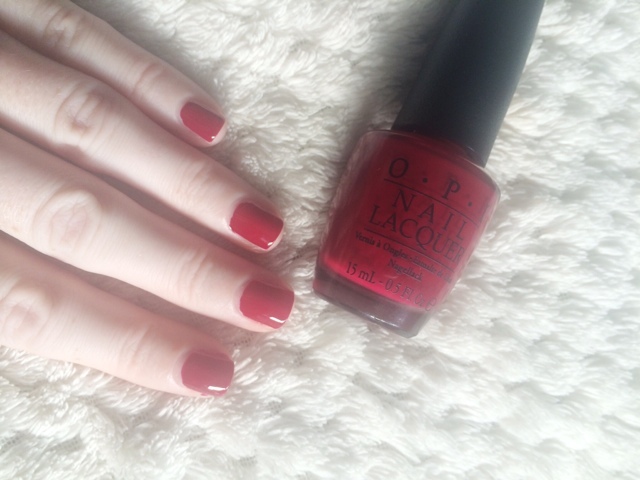 Let me know if you have any other tips for getting rid of stains on your nails. Have you used any of these methods before?